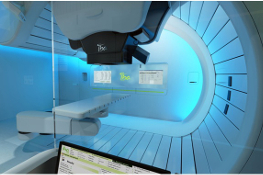 Proton beam therapy (PBT) is a new approach to delivering radiotherapy which uses a beam of protons rather than X-rays to deliver a dose of radiotherapy for patients who have cancer. This new approach to cancer treatment is proving to more effective in some forms of cancer and gives rise to less side effects. The capital investment required to provide PBT is very high, hence many patients are having to travel to treatment centres in another country for treatment. Some are funded by their domestic health system; some are funding themselves or are obtaining charitable funding for this high cost treatment. 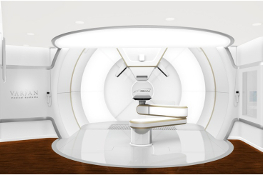 This guide provides an overview of proton beam therapy and guides the patient in exploring the options for proton beam therapy abroad. It has been developed through the experience that we have gained through operating the Treatment Abroad web site and our knowledge of the medical tourism industry in general. 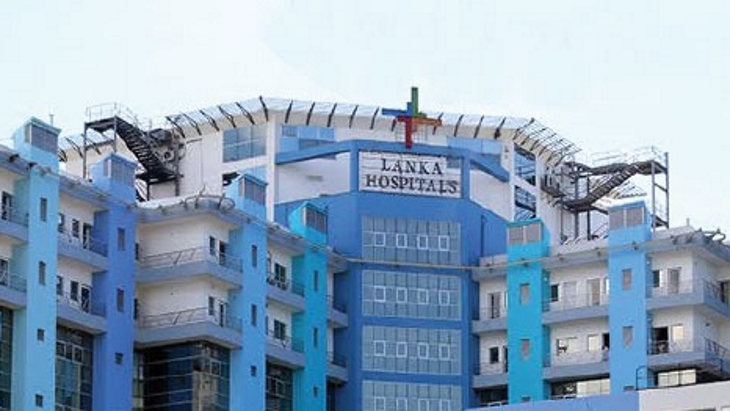 Treatment Abroad is a leading web site on medical tourism. The site provides access to information about clinics, hospitals, and specialists globally that are attracting patients from overseas. 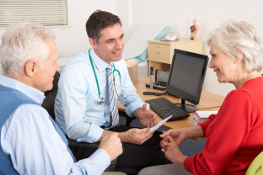 For many destinations, we provide information covering the healthcare services available, doctor accreditation, treatment costs and travel and accommodation. 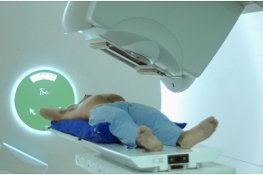 Treatment Abroad offers a service whereby you can obtain more information or a quotation for proton beam therapy abroad from specialist treatment centres around the world. Visit www.treatmentabroad.com/quote to “get a quote”. What is the evidence that proton beam therapy works? 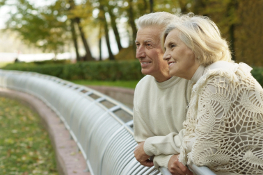 What is it like to have proton beam therapy? 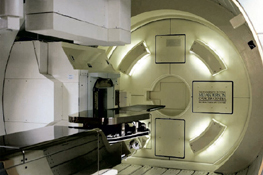 How do UK patients access proton beam therapy? 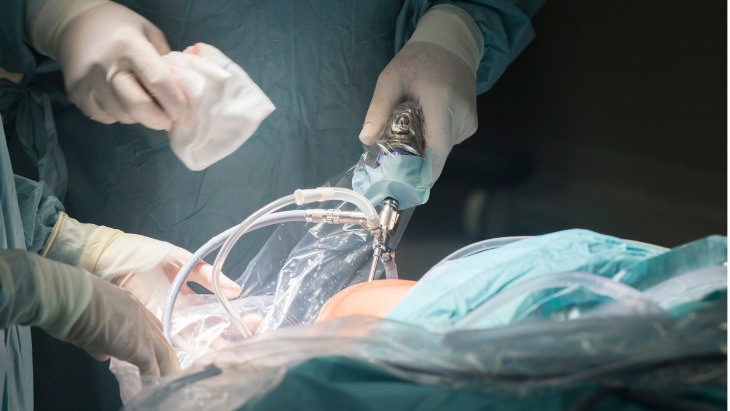 Laparoscopic surgery has been designed to minimise any negative side effects of traditional open surgery, and maximise the chance for the patient to have a speedy recovery in an innovative and safe way.